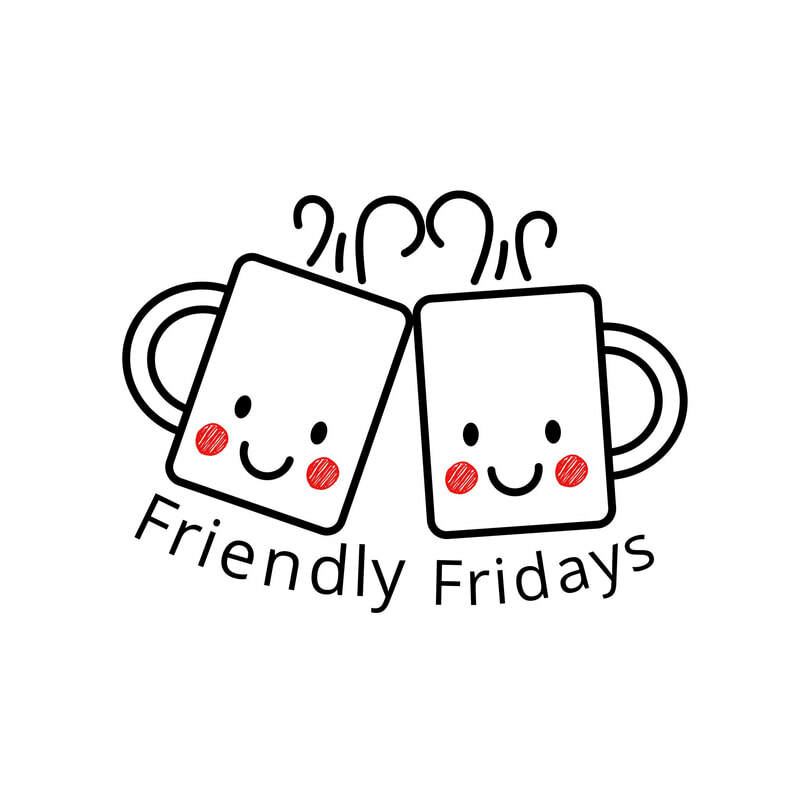 Friendly Fridays is a brand new venture at the Rose Walker Centre in Cheadle Heath. It is a friendly space where people can come and have a cup of tea and get involved in different activities that capture the 5 ways to wellbeing. The project is for literally everybody, but for some, a project in the community that is open for everyone has proved to be confusing. Pam Robinson is one of the founders of Friendly Fridays. Pam said "people are so used to looking at which box they fit into, that they can't quite comprehend that there are no boxes ... just come in and be welcome." Pam continued "we want people to be involved and they can see [this] for themselves." This project is pioneering in its approach and has received generous funding from Equity Housing. "Rather than just being a centre for hire, the decision was taken to put some community back into the community centre". What does this look like? Well Pam likened it to growing up in her neighbourhood. Pam said it is "a space full of hope, a space full of welcome, belonging and just being accepted for who you were, without there being any need to be anything other than yourself." This is a wonderful message and a sure sign of a great project. You can learn more about Friendly Fridays by visiting our Hubs Network webpages and watching the interview with Pam.